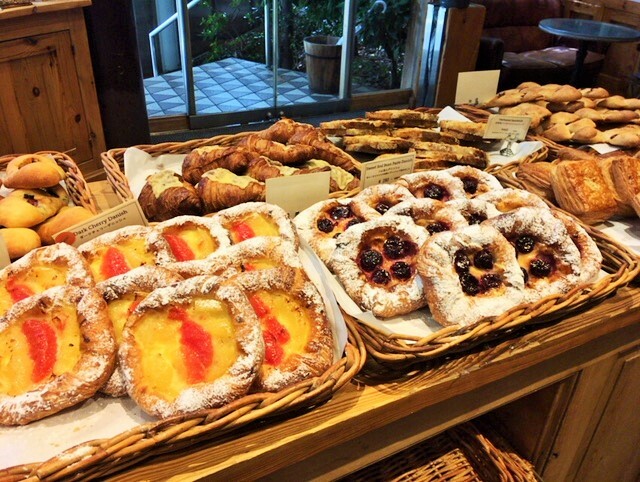 Home > News > Popular Bakery shop! 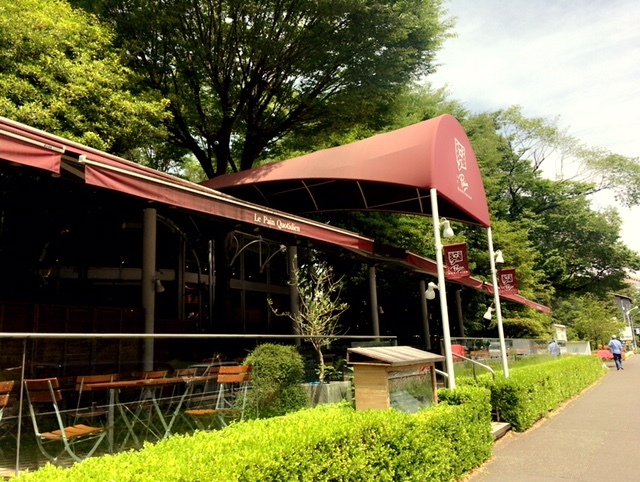 It’s called “Le Pain Quotidien -Shiba Park-“. They are open from 7:30 in the morning! There are bakery and restaurant. Also there is terrace and they are selling cafes, so we can get coffee, denishes, sandwiches, etc. and eat them outside seat. It’s just next to the hotel “Tokyo Prince Hotel”. 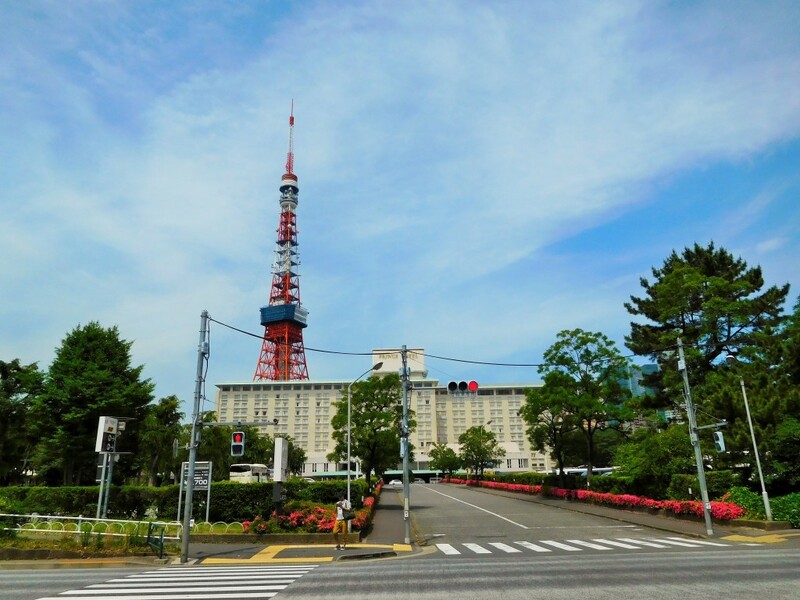 This hotel was open in 1964, same year of Tokyo Olympic! 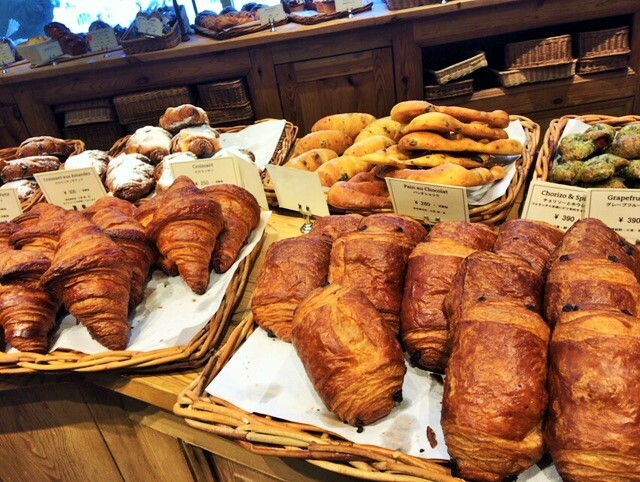 My super super favorite is “Pain au Chocolat”. Crispy outside, fluffy and chewy inside, bitter chocolate! This is the best Pain au Chocolat ever! !